HP Pavilion 15-p045TX RAM and SSD Upgrade ? I have a 64Bit Windows 10 Installed on my laptop. 1) I have 2 RAM slots, 1 is used with ADATA 8 GB RAM, what is the maximum limit of RAM I can use in my second slot (8/16)? 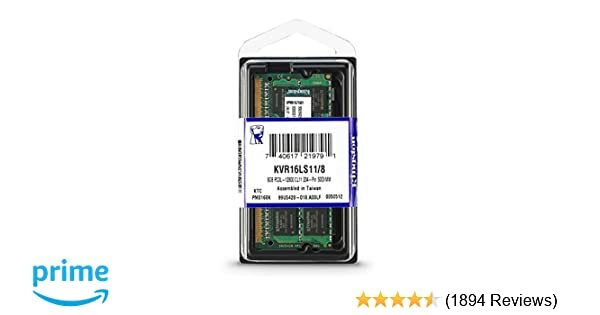 2) Is it upgradable to 2*16GB RAMs (total 32 GB) ? 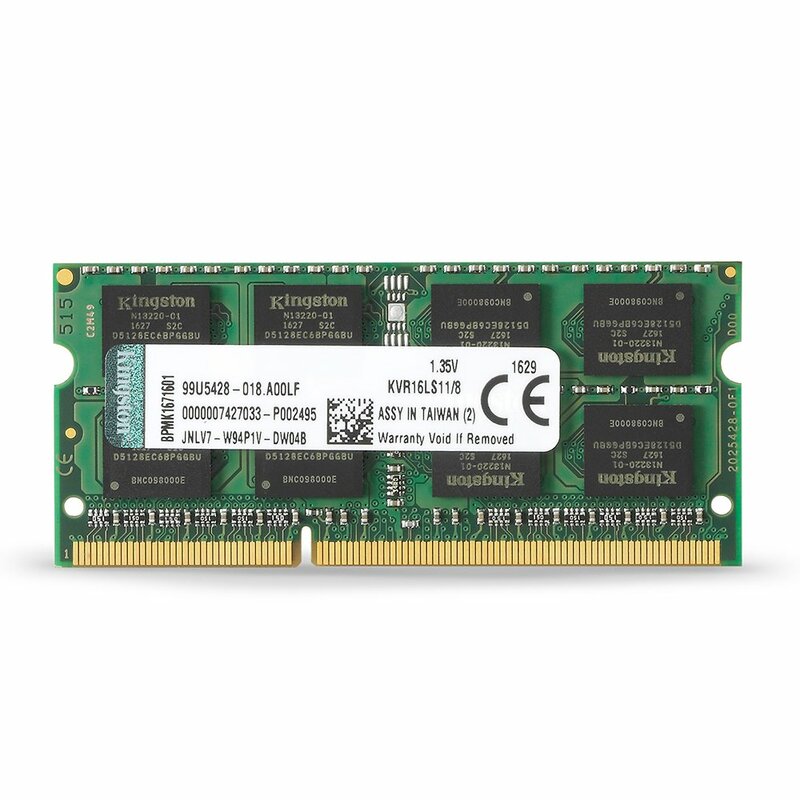 3) Can I use any brand DDR3 8GB/16GB RAM ? 4) It has to be 1600 MHz ? Or 1333 Mhz will also work ? Which is better ? 1) Is there any limit on SSD memory size support ? 1 TB Supported ? 2) Can I use any brand SSD ? Transcend SSD 370S 250GB and Samsung 850 EVO 250GB OK ? Will installing 64 Bit Linux make any difference on above questions OR Performance ? See p. 3 for memory specs. It says 12 gigs is the max, but we know from experience you can install 2 x 8 gigs for 16 gigs total. Not 32 gigs. It has to be low voltage and if you already have a single 8 gig module you want to duplicate its specs. If it has 8 black blocks on the side you need to get a module like that. This system is not easy to work on. You need to remove the top cover to get to the hard drive bay, and need to remove the motherboard to add RAM. See p. 105 and 116. There is a 16 gig module listed, but it is for AMD laptops with a single slot and will not work on your motherboard, even if you could find it. You can install a 1 TB SSD of the 2.5 inch SATA type. There is no definitive list of supported brands. People sometimes have issues with some specific SSDs like some Crucials seem to cause problems but the Evo 850 by Samsung is a good choice with little or no record of issues. The computer does not know if it is running Windows or Linux and the RAM or SSD will work with either Linux or Windows or in dual boot. Current Linux kernels used in current distros like Ubuntu 16.04 handle SSDs just fine with full performance.